Through the hardships of slavery and the fight for civil rights, African-Americans in Savannah founded their own churches, schools and communities. As Georgia’s oldest black community, Savannah is one of the most historically significant African-American cities in the nation. Savannah Black History Tour: Your group’s visit begins with experiencing the soul of Savannah, where the African-American heritage is celebrated. 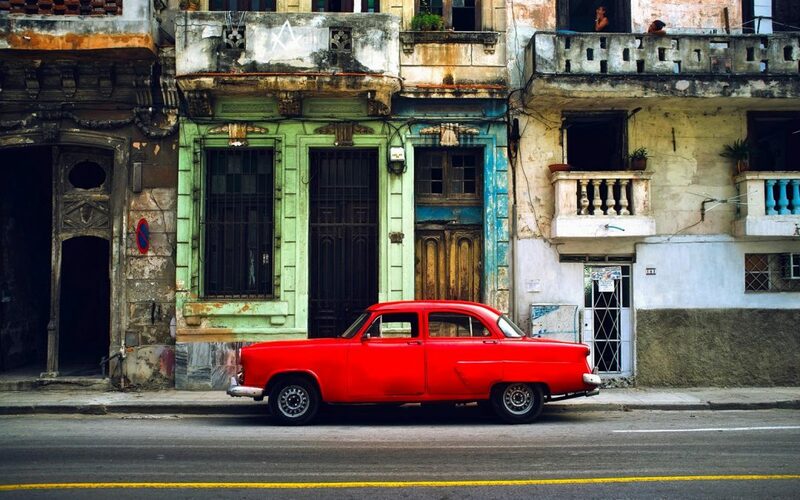 Several tour companies specialize in presenting this fascinating story. 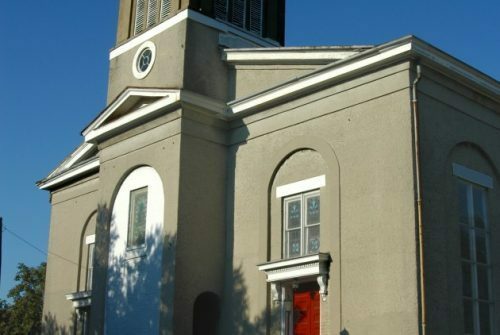 Church Tour: Visit the First African Baptist Church, the oldest African-American congregation in North America. Built by black labor, both free and slave, the church is believed to have housed runaway slaves as part of the Underground Railroad. The Owens-Thomas House: Tour the house that is considered one of the finest examples of English Regency architecture in America. The home completed construction in 1819 and has one of the only remaining urban slave quarters in the U.S. 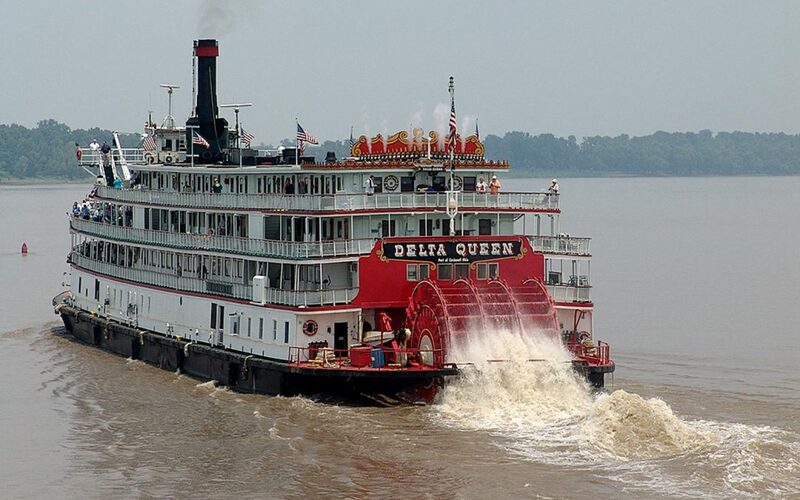 Enjoy local Savannah gospel entertainers aboard Savannah Riverboat Cruises’ Monday night Gospel Dinner Cruise. You’ll dine on traditional Southern cuisine while listening to live music for an unmatched cultural and culinary experience. 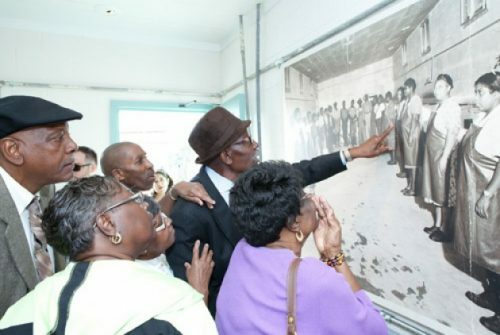 Pin Point Heritage Museum: Begin your day at the Pin Point Heritage Museum, nestled into a community of slave descendants who still carry on many of the traditions of their forefathers. Located at an old oyster and crab factory, your immersive experience will include learning some of the centuries-old dialect of the Gullah/Geechee inhabitants as well as their traditional songs and shouts. Laurel Grove Cemetery: Laurel Grove South is one of the most significant final resting places for African- Americans who died in the 19th and 20th centuries. While slavery was still legal, there were more free African-Americans interred in Laurel Grove South than any other cemetery in the Southeast. The cemetery serves as a culturally and historically significant site for African-American religion, education, civil rights and business. The Beach Institute: Established in 1865 as a school for newly-freed slaves, it features local and national art exhibits, including a collection by renowned wood carver Ulysses Davis. King-Tisdell Cottage: Dating to the 1890s, this small cottage has served as a cultural museum of African-American arts and crafts since 1981. Among its treasures is a copy of the Emancipation Proclamation. Massie Heritage Interpretation Center: Massie Common School House was opened in 1856 and continued to offer public education until the Civil War occupation of Savannah by Gen. William T. Sherman. During the spring and summer of 1865, Massie served as a school for black children under Gen. Sherman’s orders. Ralph Mark Gilbert Civil Rights Museum: This museum chronicles the civil rights struggle of Georgia’s oldest African-American community from slavery to the present. 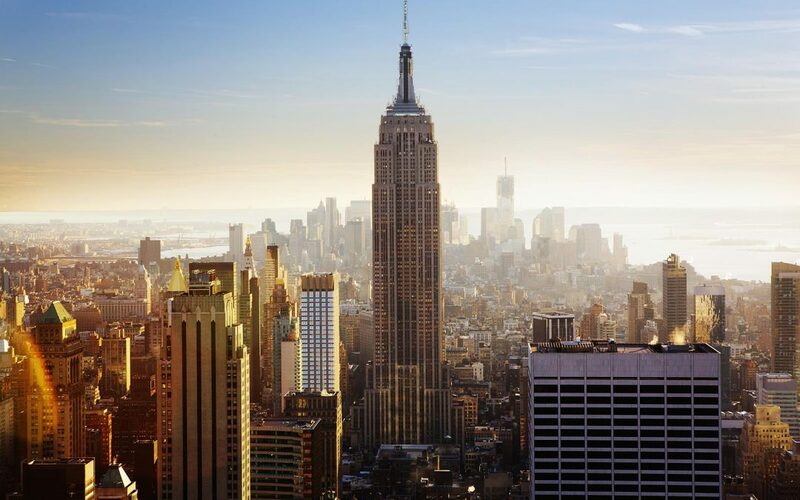 Three floors of photographic and interactive exhibits includes an NAACP organization exhibit, a fiber optic map of 87 significant civil rights sites/events, a lunch counter where “sit-ins” took place, segregation exhibits and video presentations. Factor’s Walk: Visit the area that once saw the labor of slave stevedores as they unloaded cargo vessels along the Savannah River. 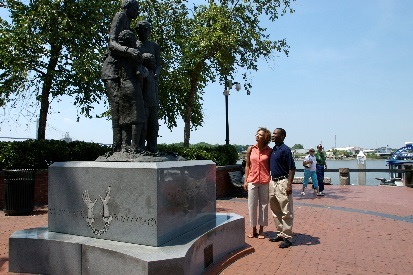 African-American Families Monument: This bronze and granite monument along River Street shows two adults and two children standing with broken chains at their feet. The base is inscribed with Maya Angelou’s words depicting the horrors of a slave ship voyage, but ending on a note of hope. Second African Baptist Church: On January 16, 1865, Gen. Sherman issued Special Field Order No. 15 in a field on the outskirts of Savannah. Shortly thereafter, Gen. Rufus Saxton publicly addressed former slaves and church members at Second African Baptist on the provisions of Sherman’s offer, better known as the famous “forty acres and a mule” proclamation. In 1963, the Rev. Dr. Martin Luther King, Jr. spoke at this church and previewed a part of his soon-to-be-iconic “I Have a Dream” speech.